Award-winning Chef Justin Thompson presents PRHYME, an upscale and modern interpretation of the American steakhouse. Located in downtown’s popular Brady Arts District, PRHYME offers the highest level of service and quality in Tulsa. A more knowledgeable and professional staff won’t be found anywhere else. We pride ourselves in providing a dining experience that will truly impress each and every one of our guests. 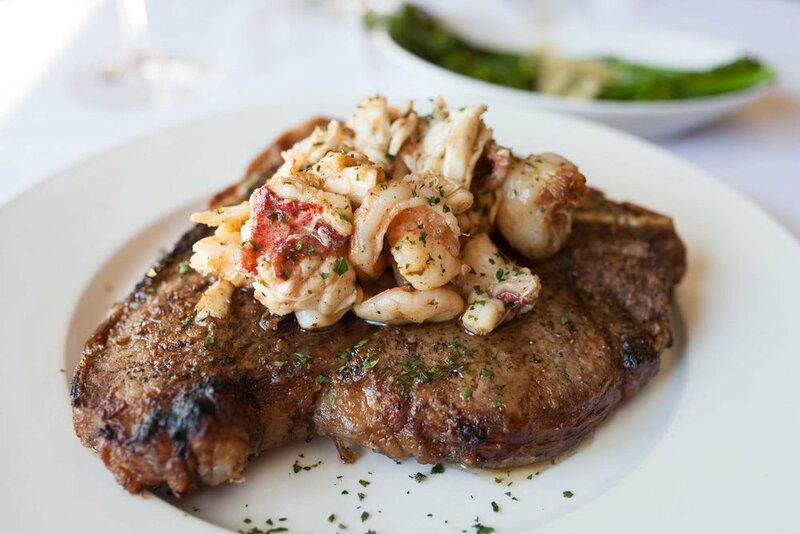 PRHYME’s menu features only the best cuts of USDA Prime beef, such as a 16 oz. Rib-Eye, 14 oz. NY Strip 30 oz. Porterhouse, 6 and 12 oz. Filet Mignon, and an 18 oz. 30-day dry aged prime Rib-eye. 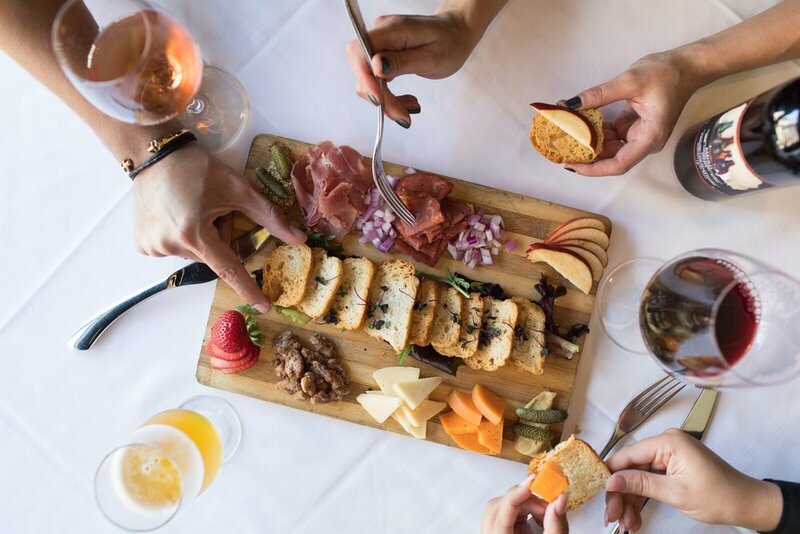 In addition, PRHYME boasts Duroc pork chops, seasonal seafood, New Zealand lamb chops, artistically plated appetizers, classic caviar service, desserts made in house, and much more. Of course, no meal would be complete without a perfectly paired wine selection. 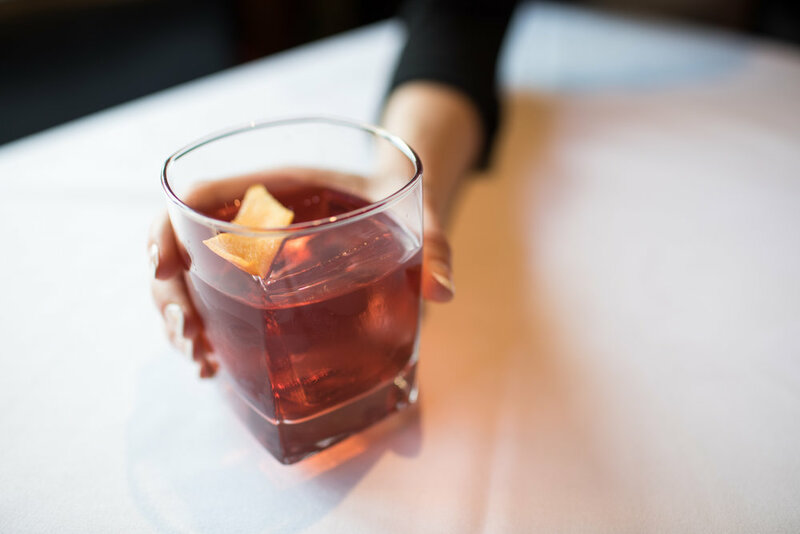 Knowing this, PRHYME presents a wine list with over 250 selections from around the world, meticulously chosen and arranged by our expert team of certified sommeliers. Since opening in 2012, PRHYME has been awarded Wine Spectator’s Award of Excellence for its wine list each and every year. When you dine at PRHYME, going out means going all out. 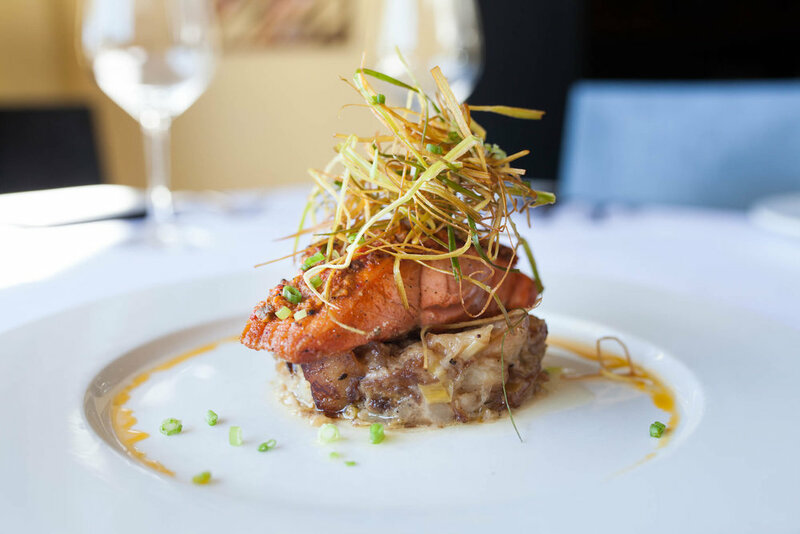 Chef Justin Thompson is known for his exceptional award-winning dining concepts throughout downtown Tulsa. Copyright 2017, All Rights Reserved. Website by Wei-Haas | Creative.